A rich range of materials contribute to the visual appearance and aesthetics of the environments we live in. But materials are often not treated as first-classcitizens, even though consumers have strong preferences on visual appearance and style that drive their purchasing decisions. In this talk I will describeour work on material recognition in the wild, fine-grained product recognition,material editing, and image stylization. This research has broad applicationsin e-commerce and retail, in virtual and augmented reality, and in industrial and interior design. Kavita Bala is a Professor in the Computer Science Department and Program of Computer Graphics at Cornell University. She received her S.M. and Ph.D. from the Massachusetts Institute of Technology (MIT), and her B.Tech. from the Indian Institute of Technology (IIT, Bombay). She was a visiting scientist at the MIT Graphics Group from 2010-2011. She co-founded GrokStyle, and serves as Chief Scientist (2015–), and is a faculty Fellow with the Atkinson Center for a Sustainable Future. Bala specializes in computer graphics and computer vision, leading research in recognition and visual search using deep learning; material modeling and acquisition; realistic, physically-based rendering; and material and lighting perception. Bala’s work on scalable rendering, Lightcuts, is the core production rendering engine in Autodesk’s cloud renderer; and her instance recognition research is the core technology of GrokStyle’s visual search engine. Her work on 3D Mandalas was featured at the Rubin Museum of Art, New York. Bala is the Editor-in-Chief of Transactions on Graphics (TOG). She has also served on the Papers Advisory Board for SIGGRAPH and SIGGRAPH Asia, and as Associate Editor for TOG (Transactions on Graphics), TVCG (Transactions on Visualization and Computer Graphics) and CGF (Computer Graphics Forum). Bala has co-authored the graduate-level textbook “Advanced Global Illumination” (A K Peters publisher, second edition). She has chaired SIGGRAPH Asia 2011, and co-chaired Pacific Graphics (2010) and the Eurographics Symposium on Rendering (2005). 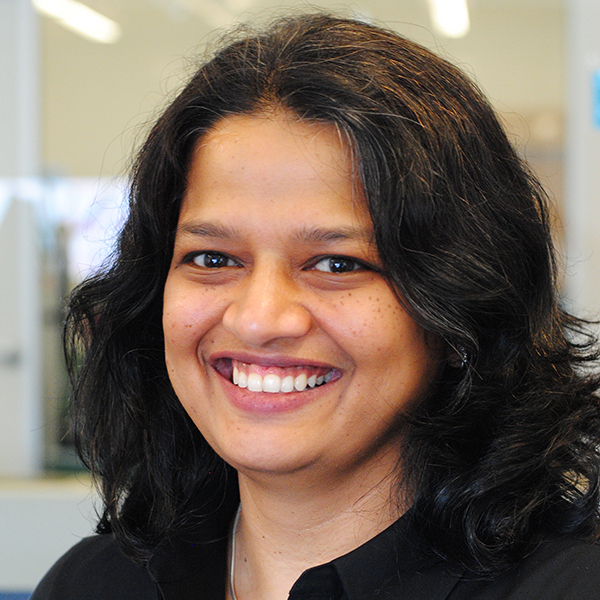 Bala has received the NSF CAREER award, Cornell’s College of Engineering Fiona Li and Donald Li Excellence in Teaching Award (2015), James and Mary Tien Excellence in Teaching Award (2006 and 2009), and the Affinito-Stewart award.